As paint goes up on the walls at Nectar Tasting Room, it’s time to put up a new coat of paint here on the ol’ blawg. 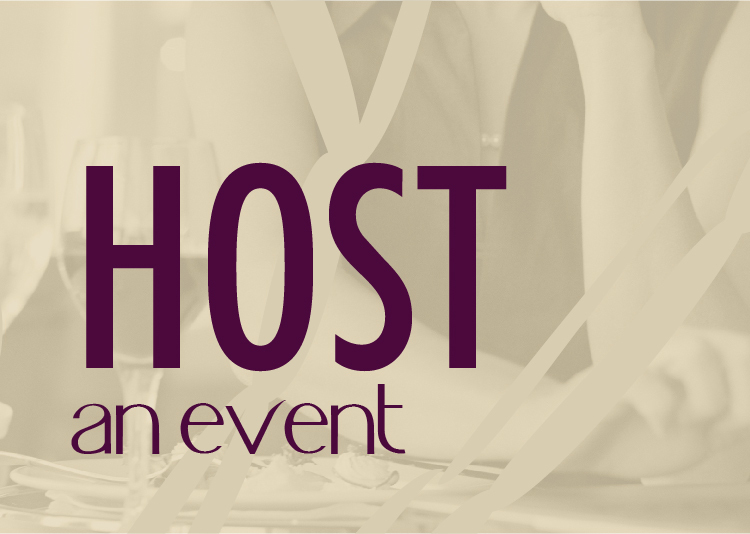 What started as a wine blog has grown into several business opportunities and adventures. Today marks the launch of the new brand(s). As you look around, you’ll see some redecorating as well. For example, I’ve better organized my wine reviews and created logical buckets to make finding information easier. In November 2009, I launched as DrinkNectar.com. With a picture taken in my basement hiding behind a wine glass and coffee cup, I dove head first into the social media pool pounding out content about coffee and wine (mostly wine). I didn’t really think through my strategy or approach which became obvious as I was branded as DrinkNectar in some places and NectarWine in others. NectarWineBlog.com – This brand will continue to be my wine focused reviews, business news, education, write ups on winery visits and more. Users will notice an easy way to access just the wine reviews as well as drop down navigation that helps locate wines that I rated 3+, 4, and 4+ or 5. NectarTastingRoom.com – With the launch of the Spokane tasting room, I needed a place that would house the basic information news and events for the space. Readers will notice a special spot for news articles about the tasting room as well as information in the “About Nectar” section about our wine club, hours, event rental, etc. The Meet the Wineries section introduces you to the five wineries who share the space. 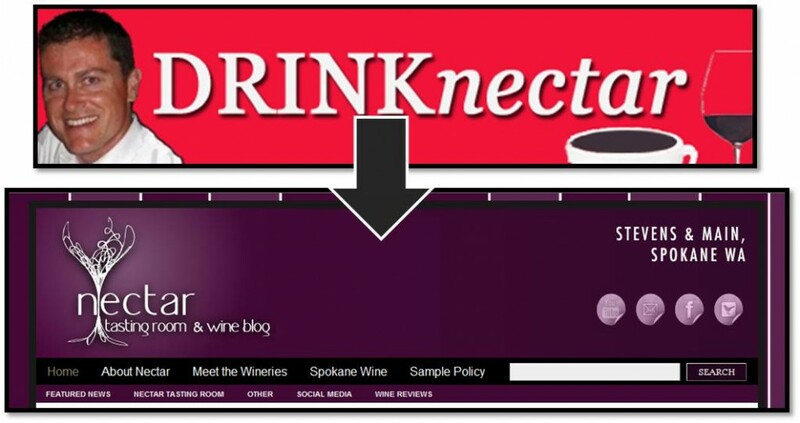 Both NectarWineBlog.com and NectarTastingRoom.com redirect to the old DrinkNectar.com site. There was too much SEO and interlinked content out there to give that up. Nectar Media – First let me say, I’m not a social media or marketing expert. Over the last few months, however, I’ve been getting asked to share my story and consult with others on integrating relationship marketing into their business strategy. In 2011 I hope to further explore this as a part of what I do. For now, I’ll be partnering with a local business group to teach occasional classes and I’ll be speaking from time to time in social media seminars. If you’d like to know more, check out the Nectar Media page in the About Nectar section. Spokane Wine Magazine – Spokane is a great town with a growing wine scene. I think we’ll see additional growth, specifically in the downtown core, over the next 5 years. Check back in 2015 and I would put money on 15-20 tasting rooms downtown (currently there are 10). It became pretty obvious over the summer that in order to more effectively promote Spokane, I needed to separate it out from the Nectar brand. It needed to be a brand with its own identity that wasn’t tied to me. I’m proud to say that over the last 4 months I’ve partnered with the Spokane Regional CVB, Nosey Parker Publications, and the fine folks at RainMaker Marketing to put together Spokane’s first regionally focused wine magazine. The first issue goes to the printer this week (10/28). While I’ll still write about key regional events here at Nectar Wine Blog, most of that activity will happen over at SpokaneWineMagazine.com. So, there you have it – a little paint and some redecorating here on the ol’ blawg. When you’re on the home page you’ll notice top navigation with informational pages about the brands (described above), pages on Nectar Tasting Room, and the sample policy for reviews. The next level of navigation is the buckets / categories for the posts and articles that are written here. When looking at the content, you’ll see four main categories, Featured News (the large scrolling images at the top), Nectar Tasting Room, Wine Reviews and Social Media. The information on the right side of the page contains helpful links, archive of articles and the really cool people that pay to advertise here (they like it when you click their links). 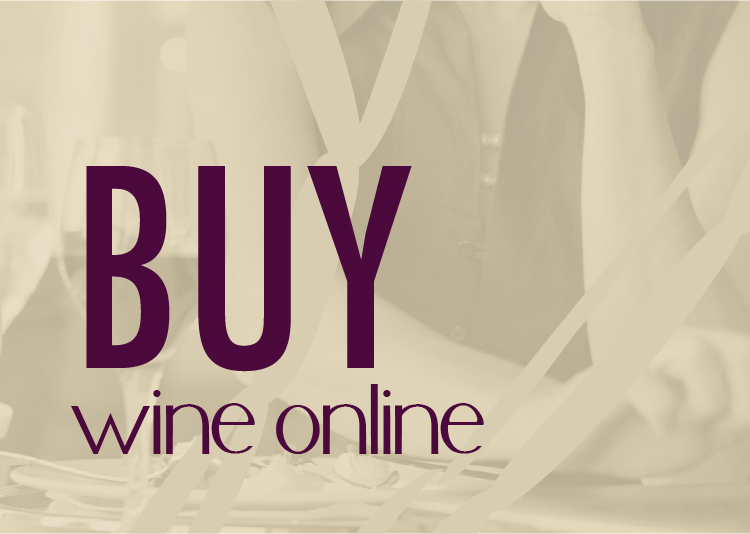 Wine bloggers pay more because they make the big bucks! haha! Thanks, Tim. Nice job on the identity too. Care to give a shout out to whoever designed it? Enjoying watching your branding experience unfold. It’s a nice case study and I think you’re handling it best by applying what you’re learning as you’re learning it. It will be great to see it enter the “consistency of application” phase that will be key in establishing it in the minds of your readers and now, customers. Keep up the good work. Congrats on your growing success. The facelift looks great! Nice job, Josh. Looks great. Best of luck with all of your new ventures. Cheers! Everything looks great Josh, and I’m super excited to see what the future holds for you man. Hope to meet up with you soon in Spokane. Lookin’ great, brother! The hard work shows!! Love the new look Josh! Eager to watch your continued success!